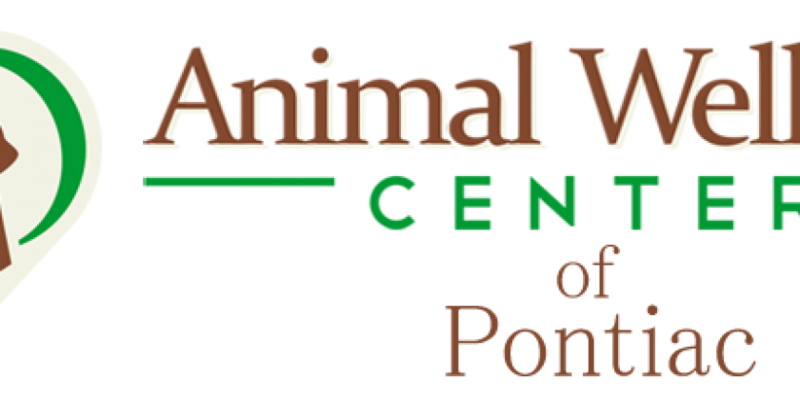 Animal Wellness Center of Pontiac announced that Dr. Kim Metz has recently joined their staff as an Associate Veterinarian. She is a graduate of the University of Illinois with a Doctorate of Veterinary Medicine in May 2011. While attending school, she worked at both RR Donnelly’s and Caterpillar during the summer. Stop in and welcome her! Dr Metz and her husband Trevor, recently decided to move back to Pontiac after having their first child, Harrison. She grew up on a farm outside of Fairbury, but has worked most of her career in Arcola, IL She loves seeing the bond between clients and their pets and would love to help keep your pets healthy. She has three dogs and one cat of her own.